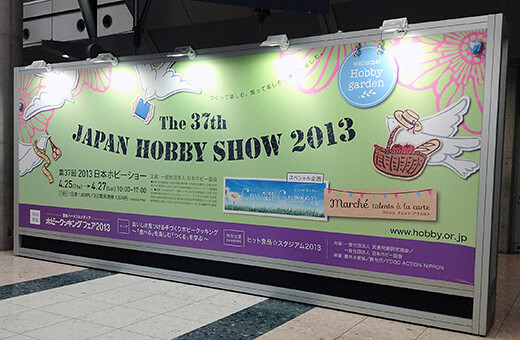 JAPAN HOBBY SHOW was hold in Tokyo BIG SIGHT. 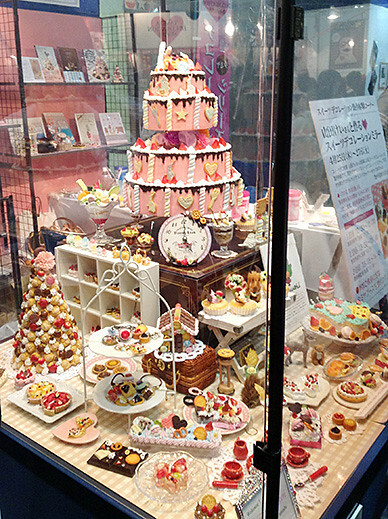 There’s still very popular faux-sweets motifs. 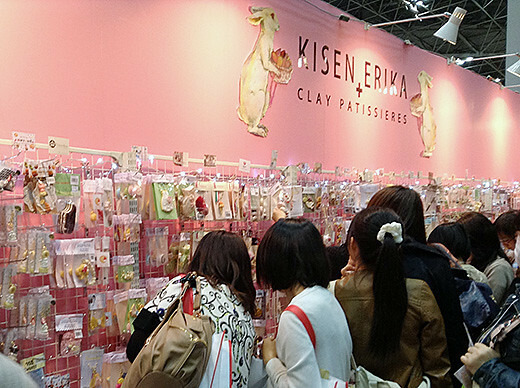 So many girls (teenagers mostly) were trying to make their original cakes, popsicles, or macarons in workshops. 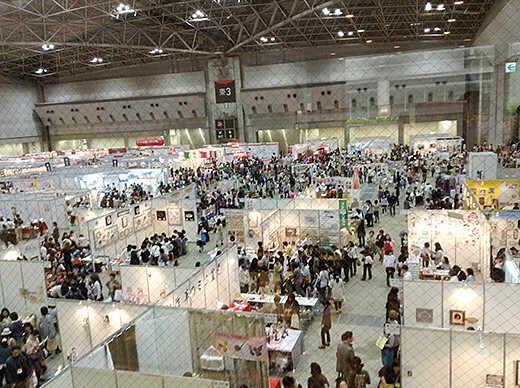 Many companies introduced and sold easy-to-make parts at this exhibition.